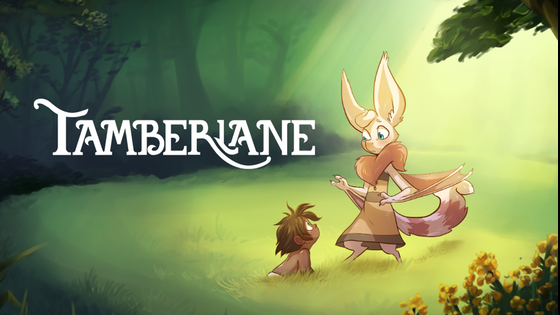 FAQ: Tamberlane: Chapter 1 Comic - Print Run! How many chapters do you expect Tamberlane to be? It's currently looking like it'll be about 10 or 11 chapters, and about 4 years of work! Due to upgrading the quality of the book, I had to change printers. While the previous printer had a 3-day turnaround, the new one will have an 8+ week turnaround. Therefore, I have pushed the shipping deadline to May/June instead of February. How many chapters do you expect Tamberlane to be? I want to know when my reward is shipping. I am having trouble filling out my survey. I would like to make a change to my pledge. I would like help with preorders. I have a issue with my pledge finances. I have a question for the project creator. I have a question not listed here. I want a refund for my initial campaign pledge. I have a question about BackerKit.